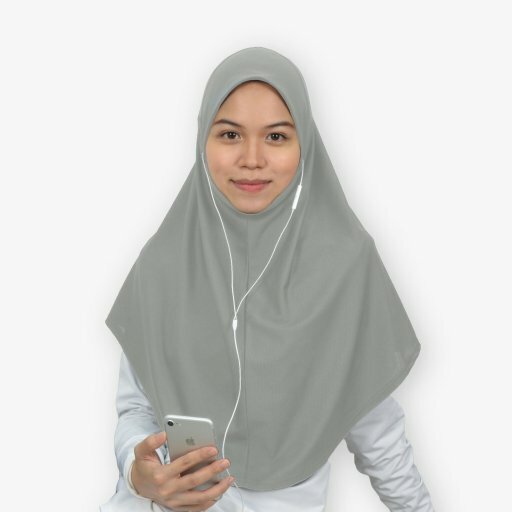 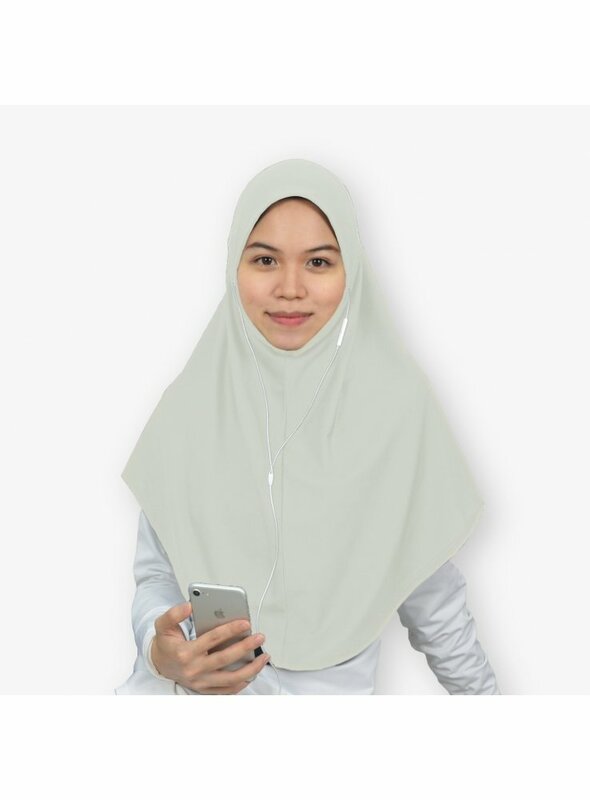 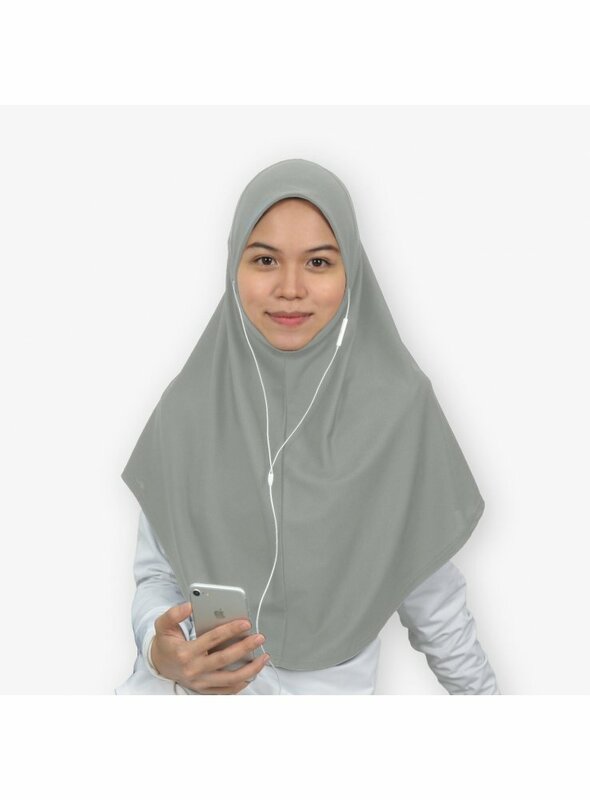 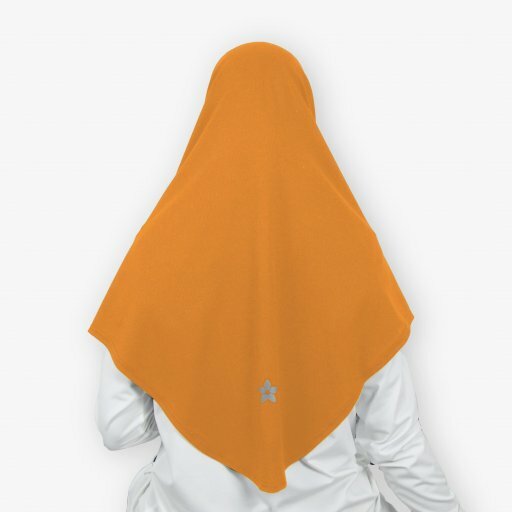 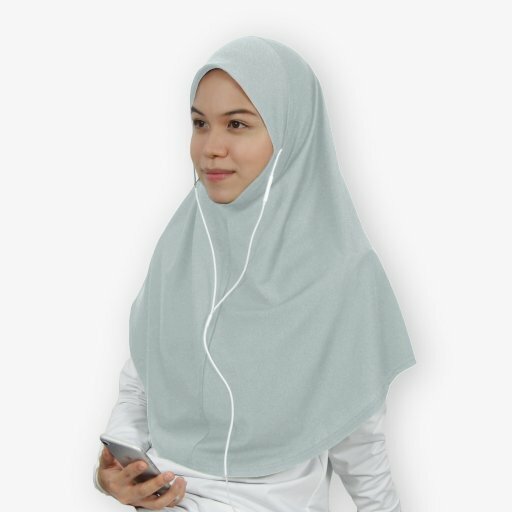 This is the largest size of all the Tunes range sports hijab. 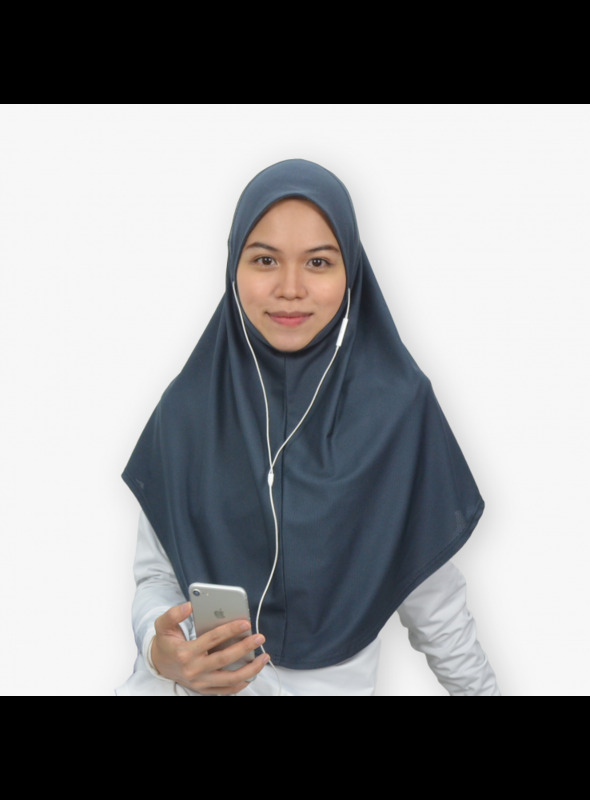 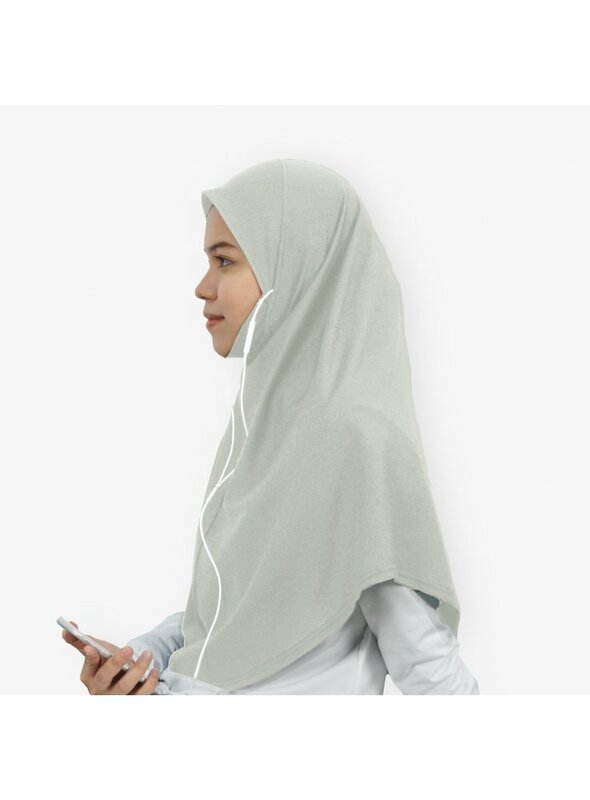 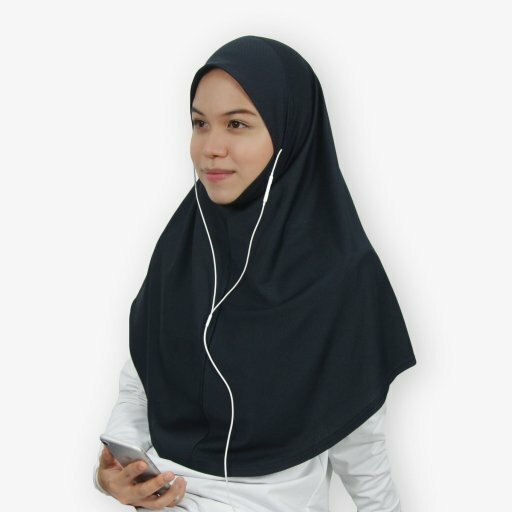 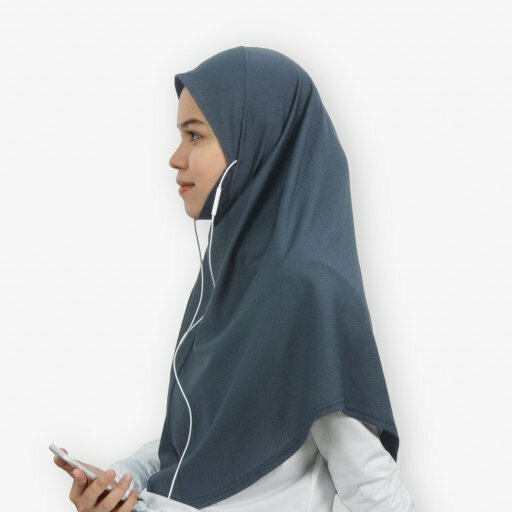 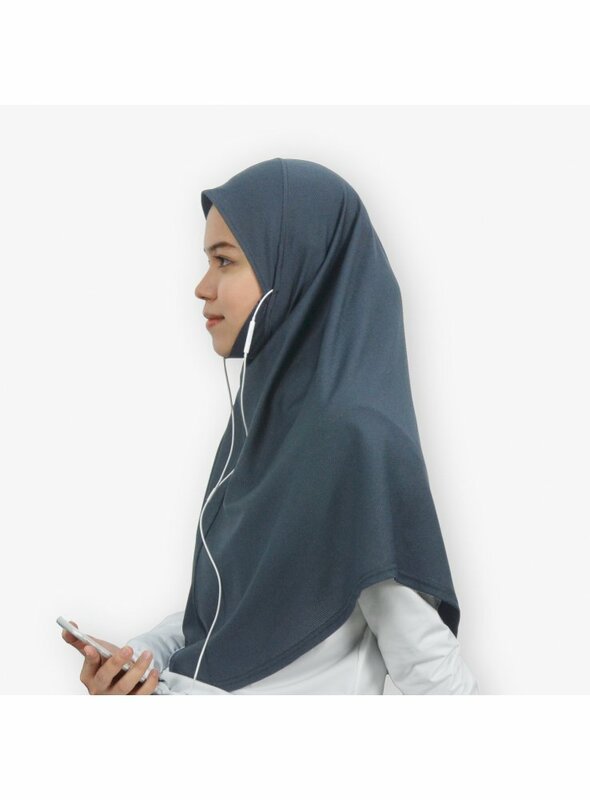 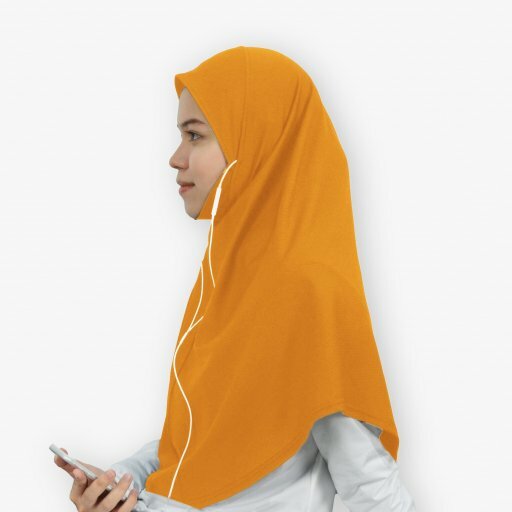 The EZ Tunes Sports Hijab is shoulder-trimmed, Mumtaz Tunes is longer, and the Mumtaz Tunes Extended is the longest and offers the widest check coverage - made of thicker mesh fabric. 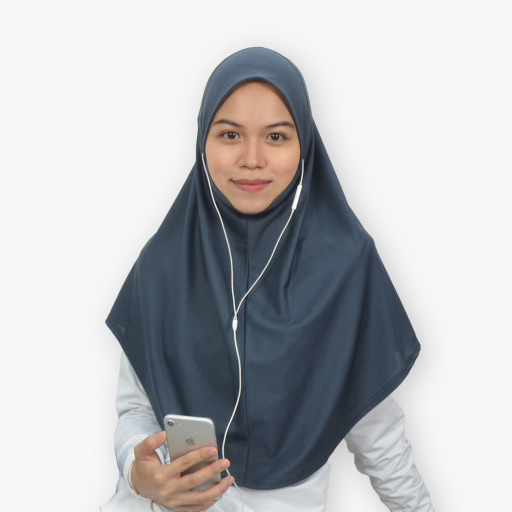 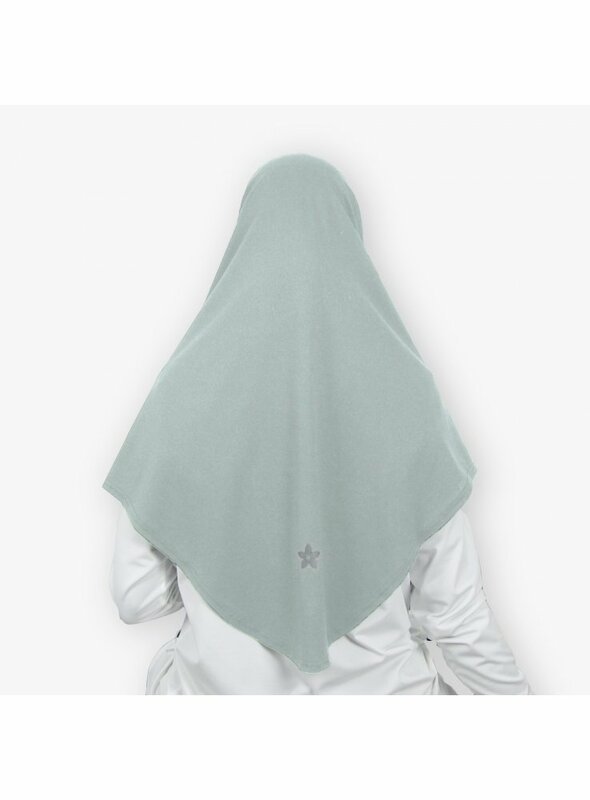 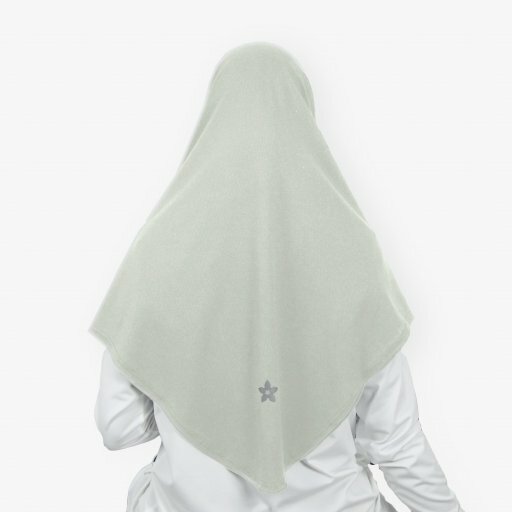 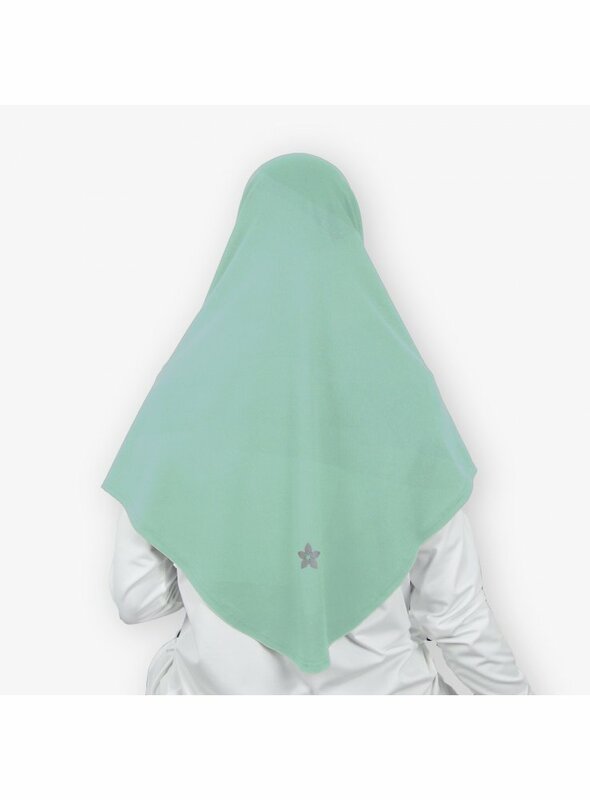 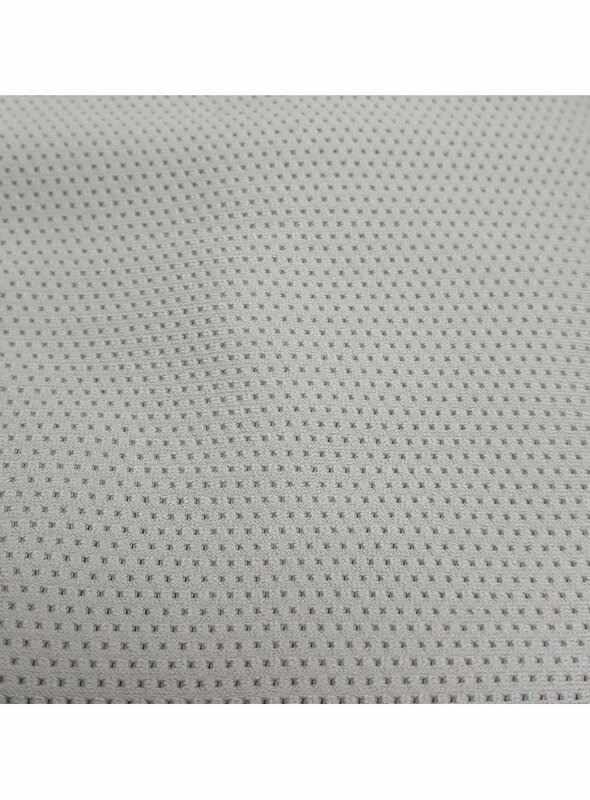 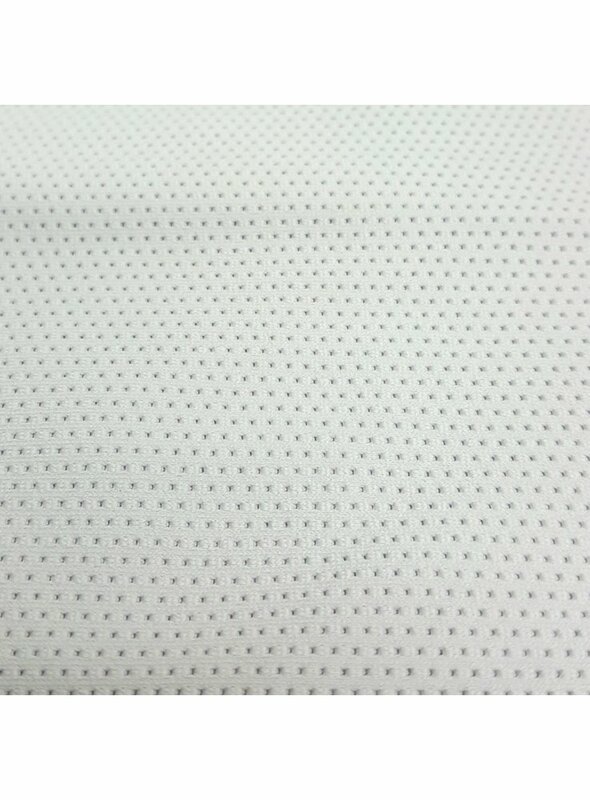 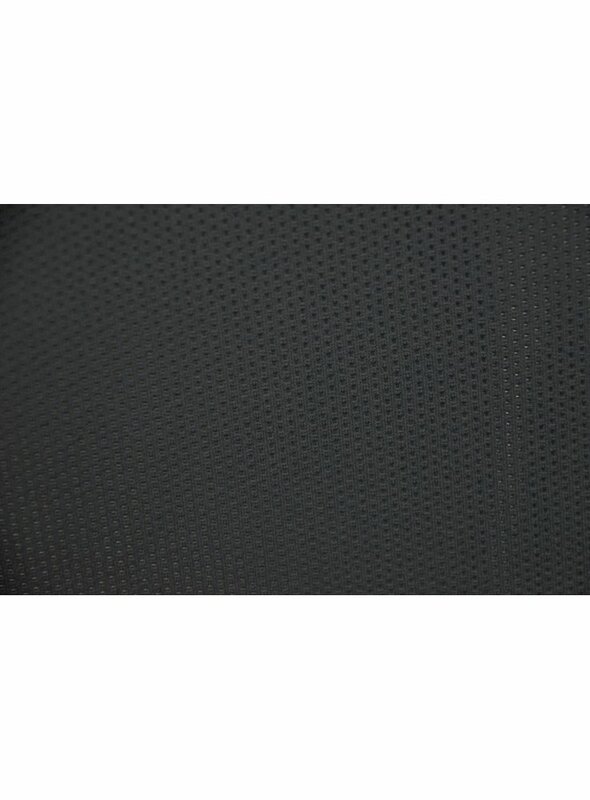 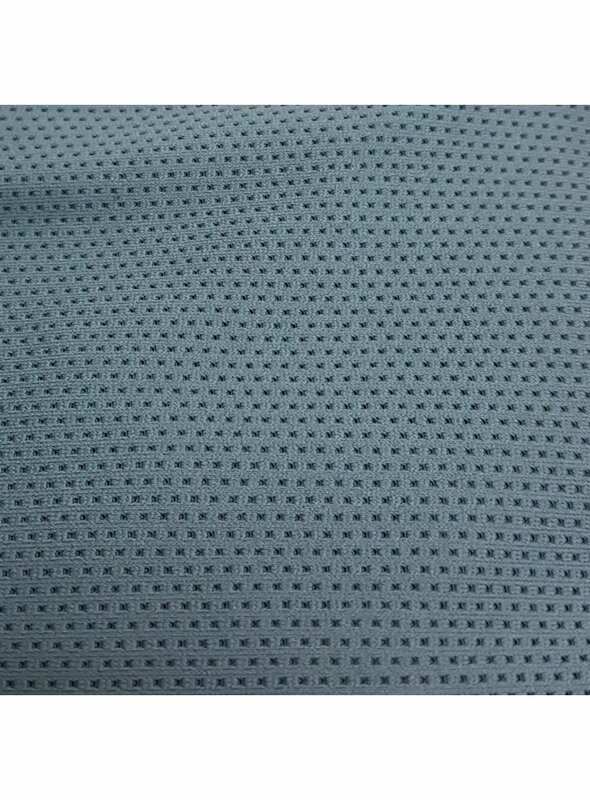 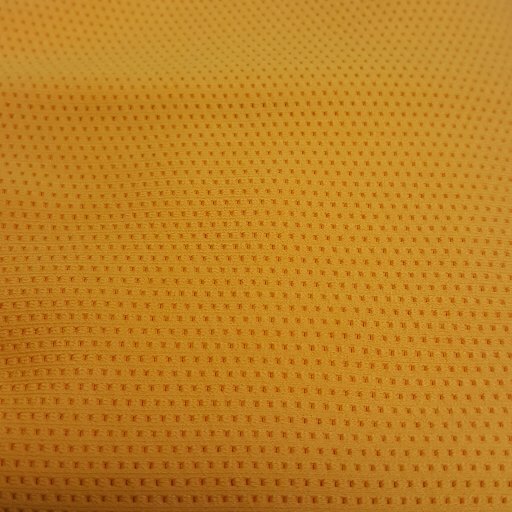 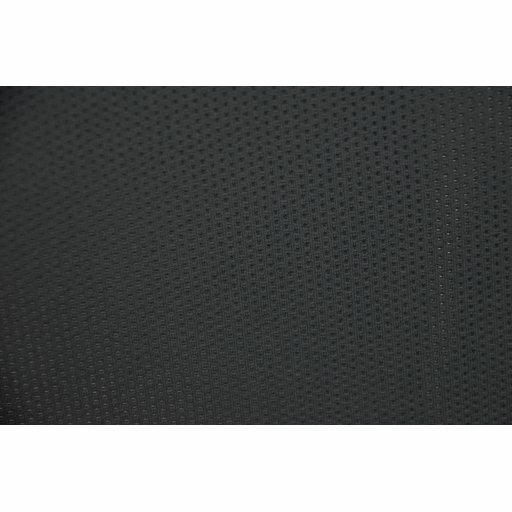 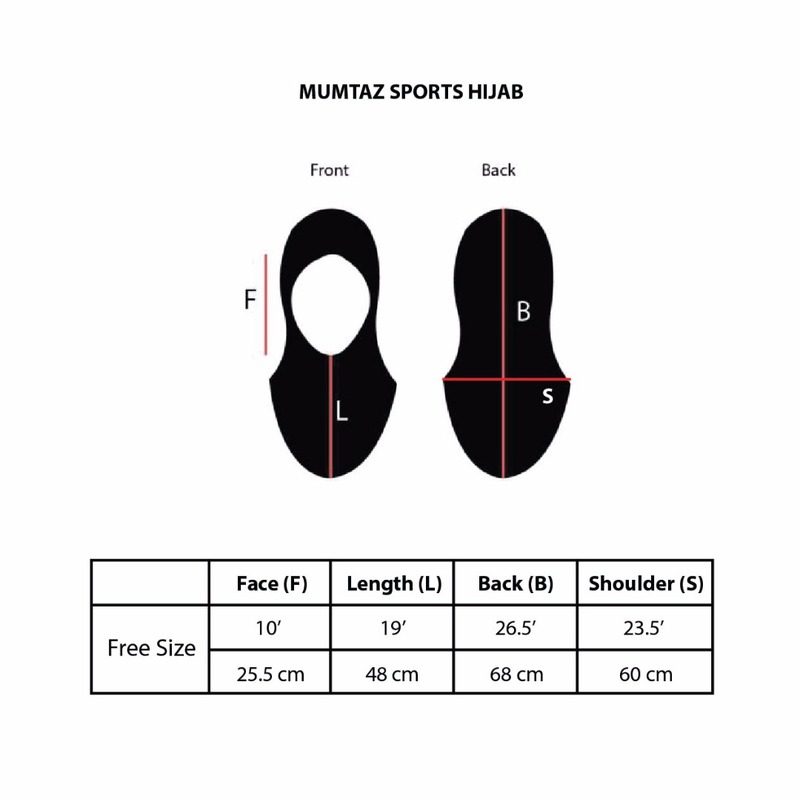 The EZ Tunes and Mumtaz Tunes Sports Hijab are made of lighter mesh fabric. 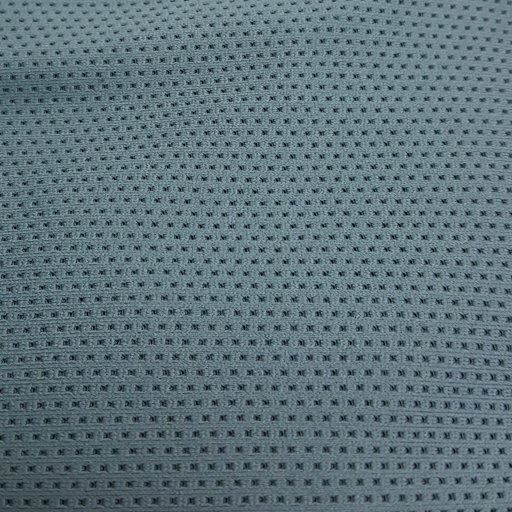 Choose the right type that suits your dressing and fabric preferences. 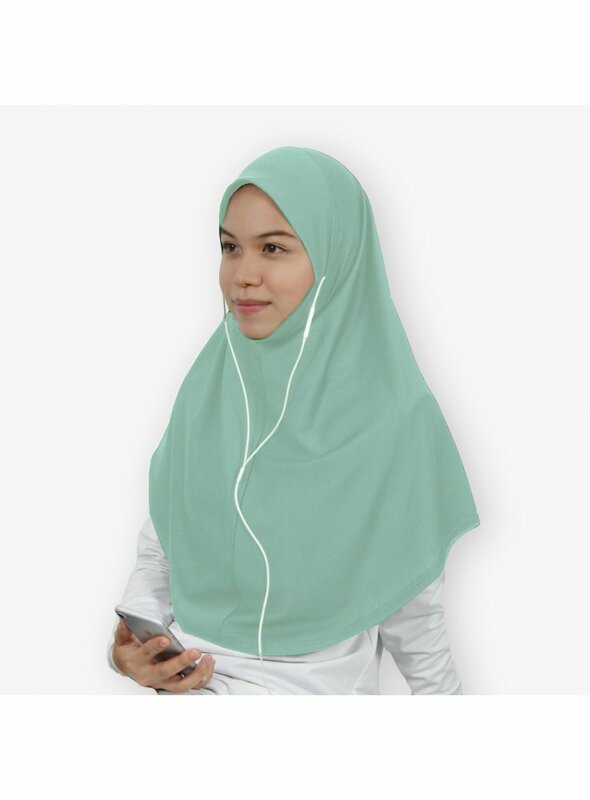 Suitable for outdoor and indoor activities, and leisure. 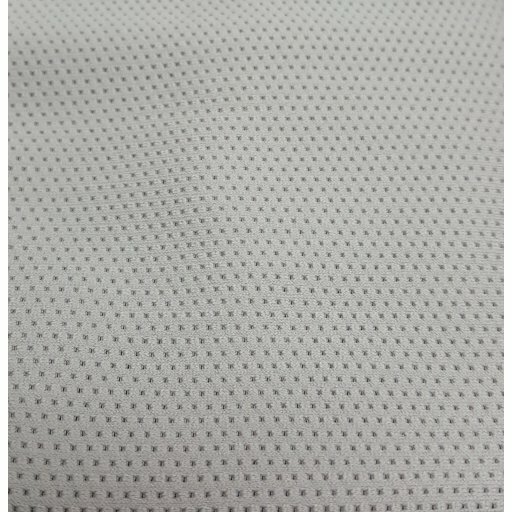 Bought this last month and was suprised to see the material lighter than i expected. And i am happy that the extended version give more coverage. Im am happy with this product. Will definitely order more of this! 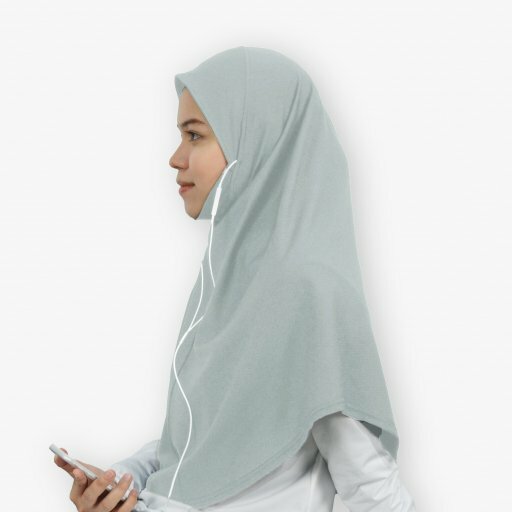 Good job nashata! 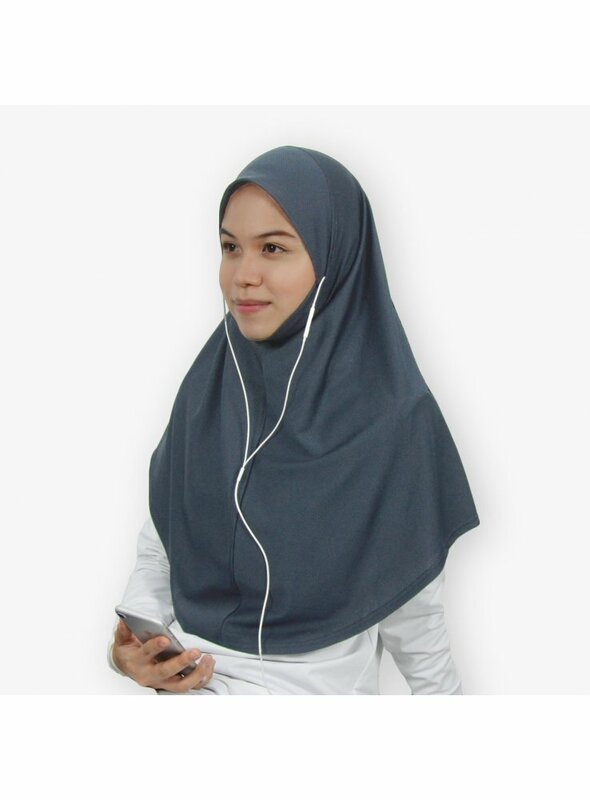 Provides maximum chest covering for tall and large ladies - suitable for large faces. 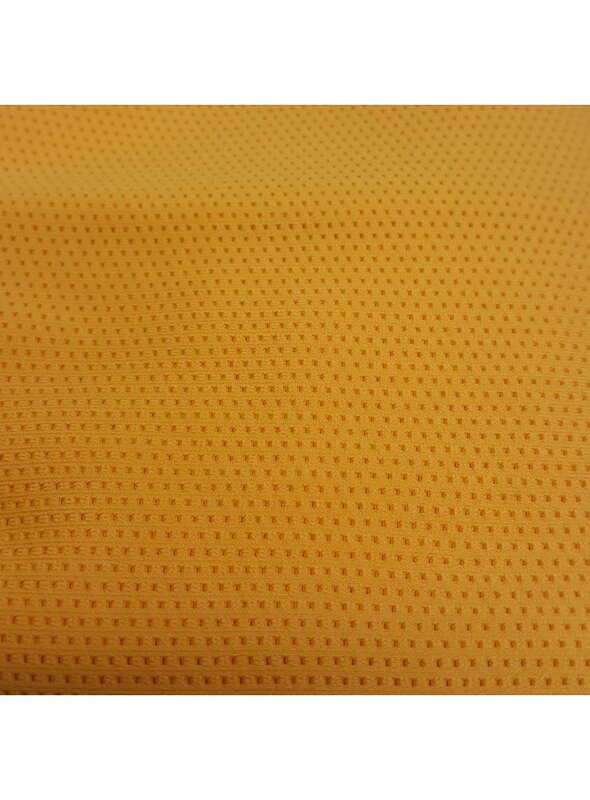 Holds best on your chest. Suitable for outdoor and indoor activities, including casual wear. 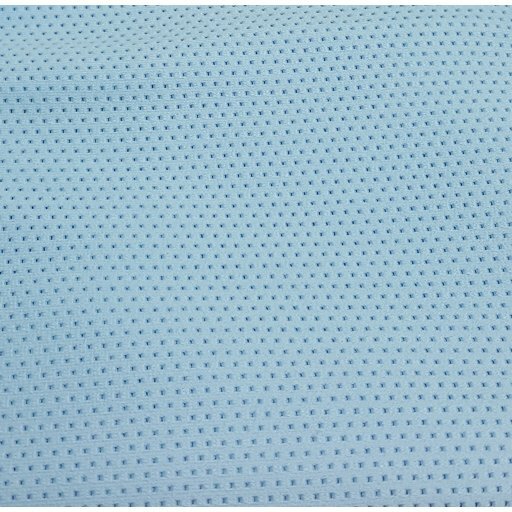 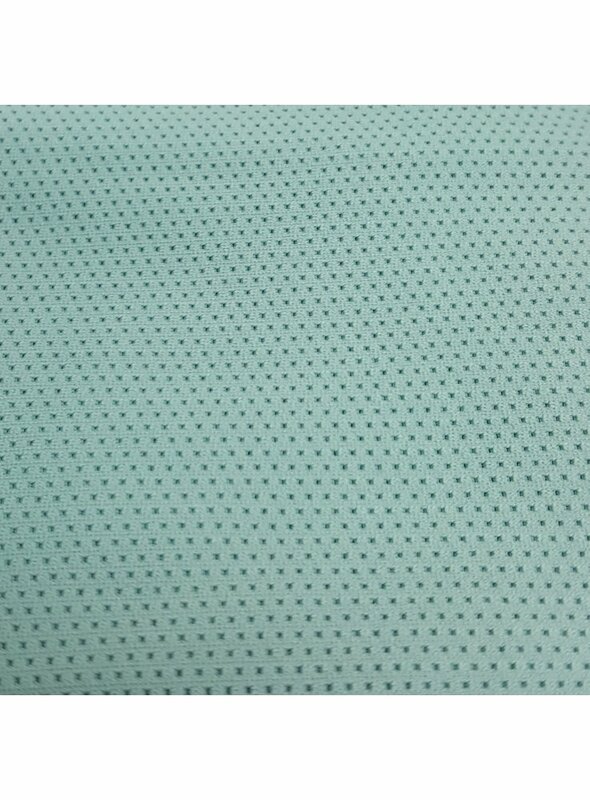 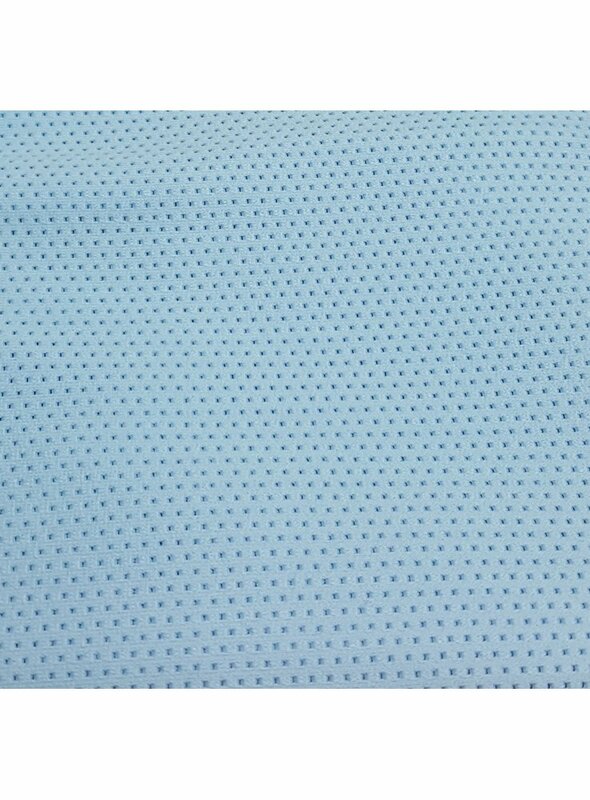 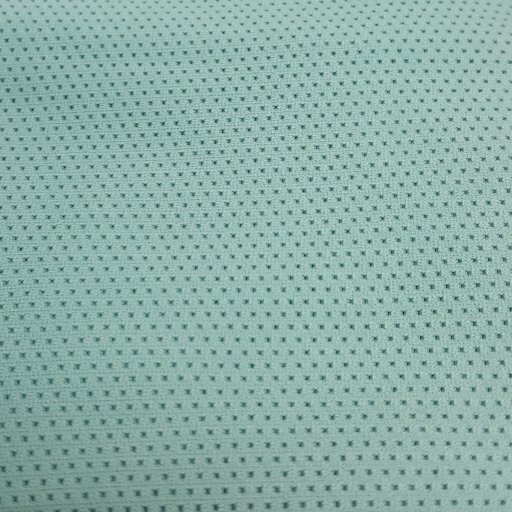 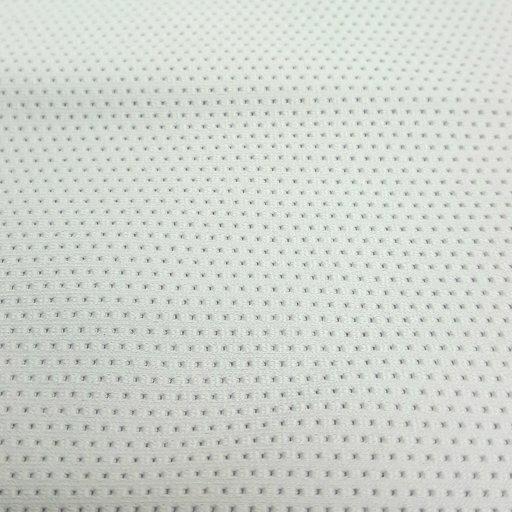 Gives good chest covering - 50 cm long.